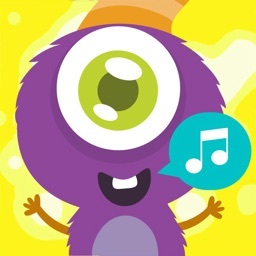 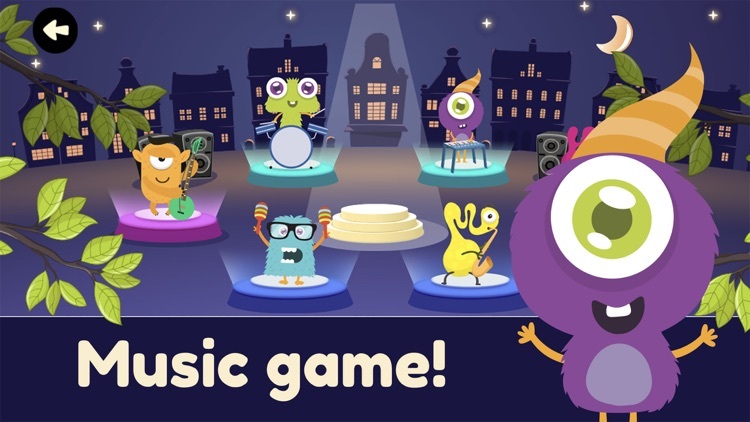 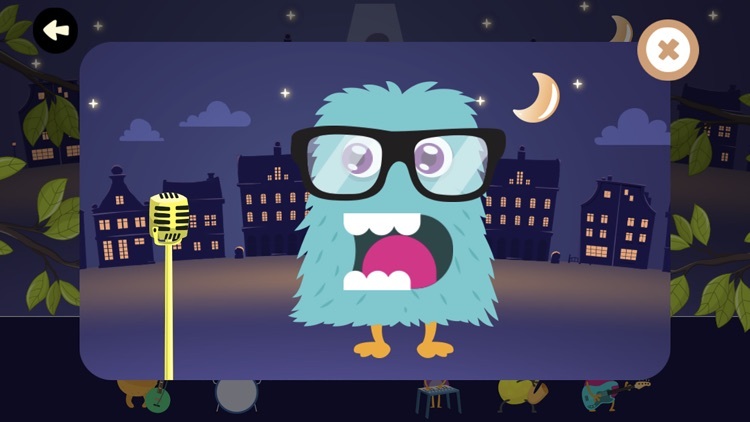 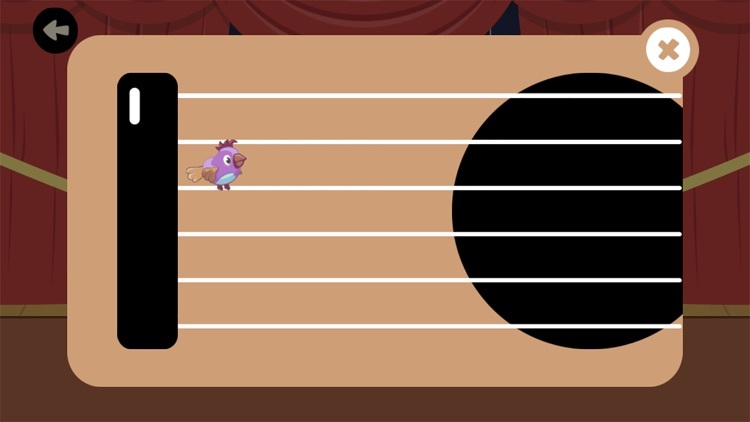 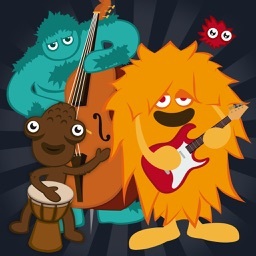 Cute monsters need your help to mix beats and sounds together for their hit song! 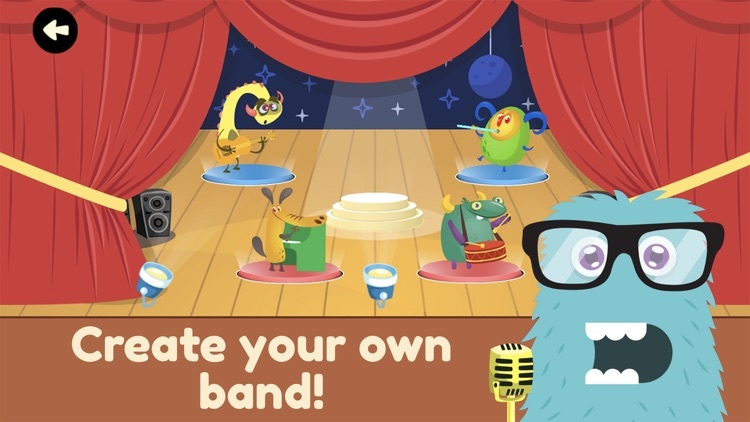 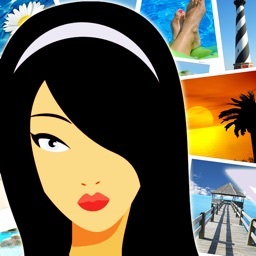 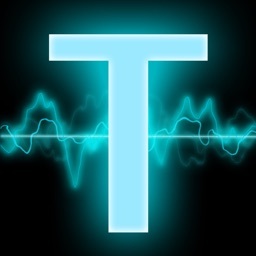 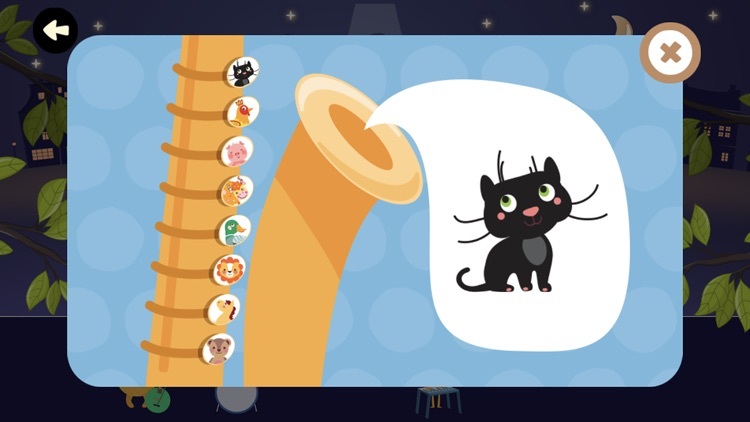 Create your own music and melodies with just a few taps! 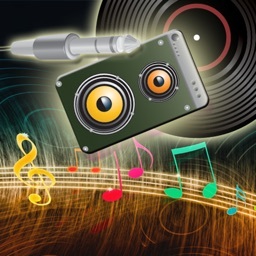 It's fun and you don't need any musical experience. 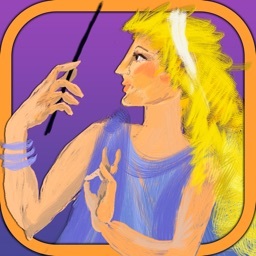 Welcome to a colorful and enjoyable journey into the world of amazing sounds!